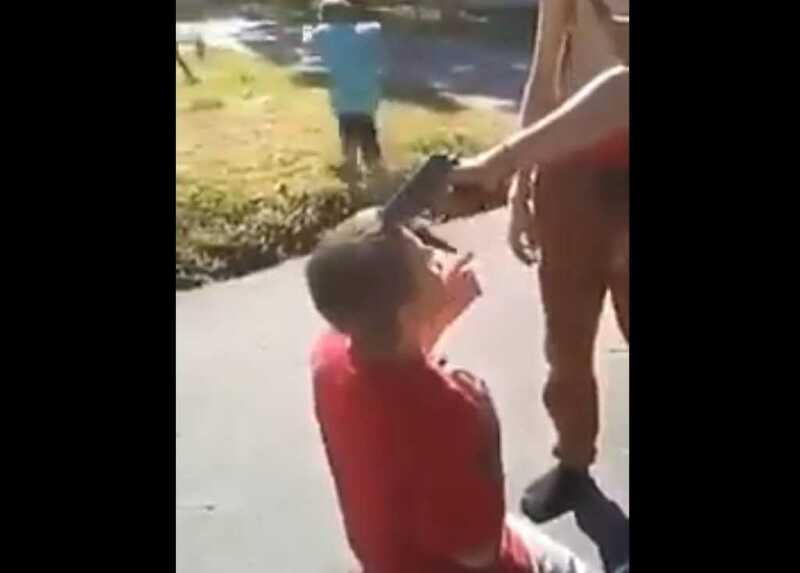 After the gun was pulled away, the group could be seen punching the young man, who has been identified as Kansas City resident, Derrin Weddle. Mom Emily Bridges said that her autistic son came home with bruises on Saturday, but that she didn’t realize exactly what had happened until she was shown the despicable footage. There a was huge outcry on social media as the video continued to be widely circulated. While many lamented that the police had not acted more swiftly to apprehend the suspects from this vile incident, local law enforcement has since announced the arrest and charging of those involved. Earlier this week, the Independence Police Department announced that it had 17-year-old Alexander Schrader in custody after he turned himself in. “We take incidents like this very seriously and handling cases involving violent crime is a top priority,” the department told The Kansas City Star. “I hope the other kids see this and see that those actions and those behaviors are not OK,” Bridges added. Two other teenagers were also taken into custody over the disturbing incident, but have yet to be named.